Make learning communication and social skills a fun experience with 10 different card games designed to develop and test the abilities of your kids! 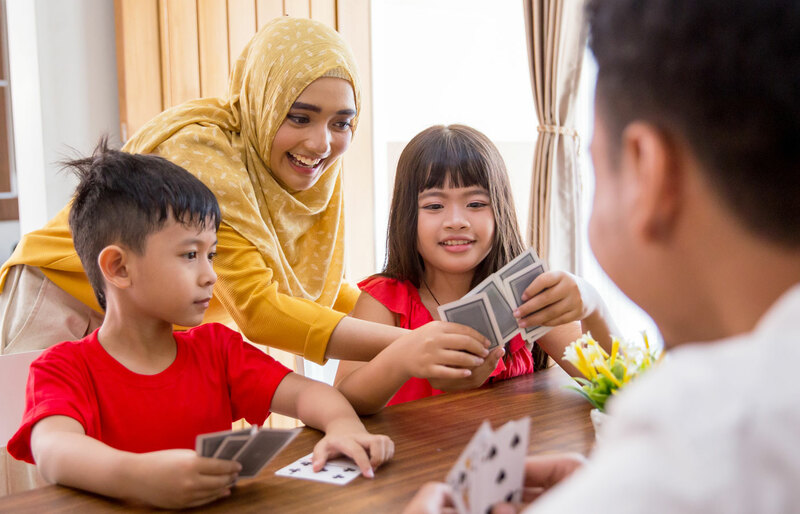 Card games can be an excellent tool to help kids feel confident in their communication and social interactions, whether their goal is to make friends or feel better equipped when dealing with stressful or frustrating situations. One of the best ways for kids to develop their social and communication skills is to have them interact in a group. 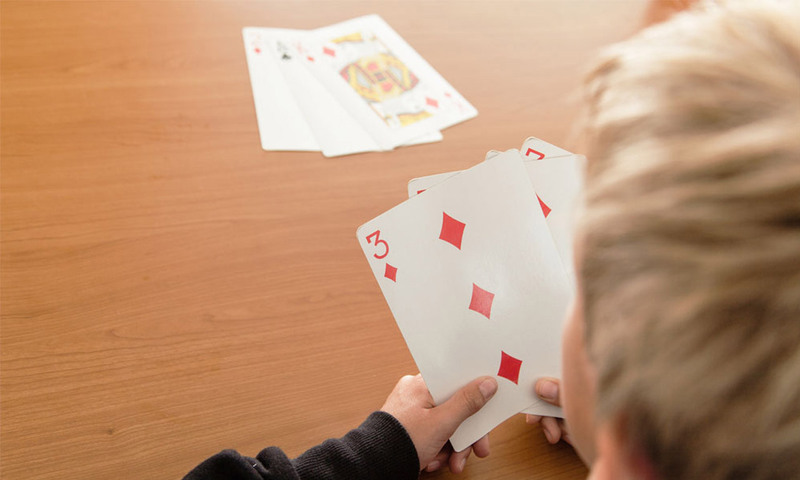 These card games are not only fun, but allow kids to interact with one another in ways that are constructive and helpful for building their self-esteem and confidence. Card games require patience, being able to take turns, agreeing and sticking to the rules, and of course, being a team player – whether you win or you lose! 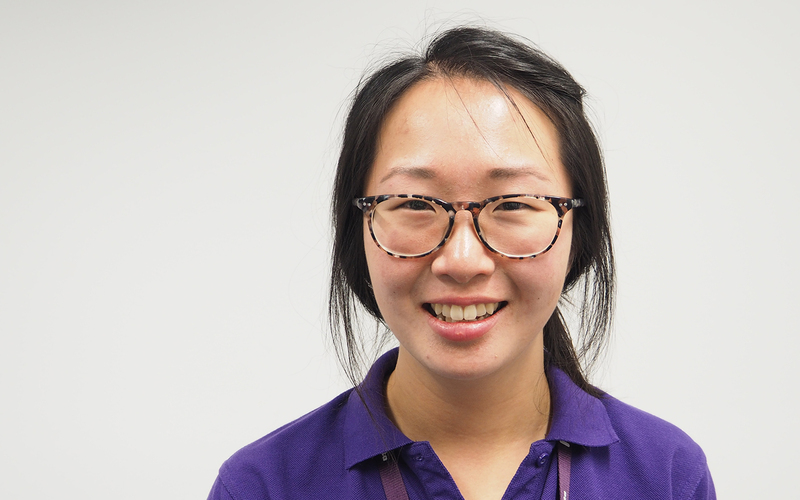 This blog is a simple guide to 10 different card games aimed to improve social and communication skills through conversation, listening, concentration and many other qualities which can result in positive social interactions. Use this guide to teach kids fun games to play at home, school, a friend’s house, or even a therapy group here at Novita! Dealer – the person who is responsible for sorting and handing out the cards to the rest of the players in the game. 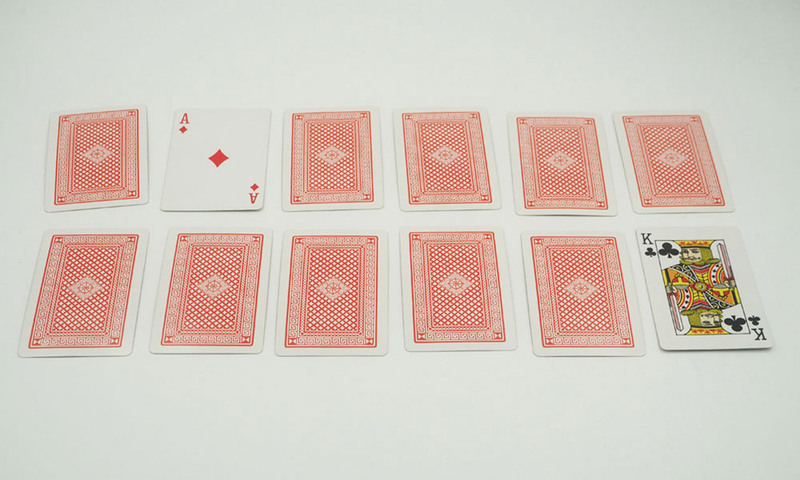 Deck – a pack of 52 cards used to play games. The deck is divided into four suits: Diamonds, Clubs, Hearts and Spades. Draw – taking a card from the deck. Rank – the placement of a card from best to worst based on the value of the card. 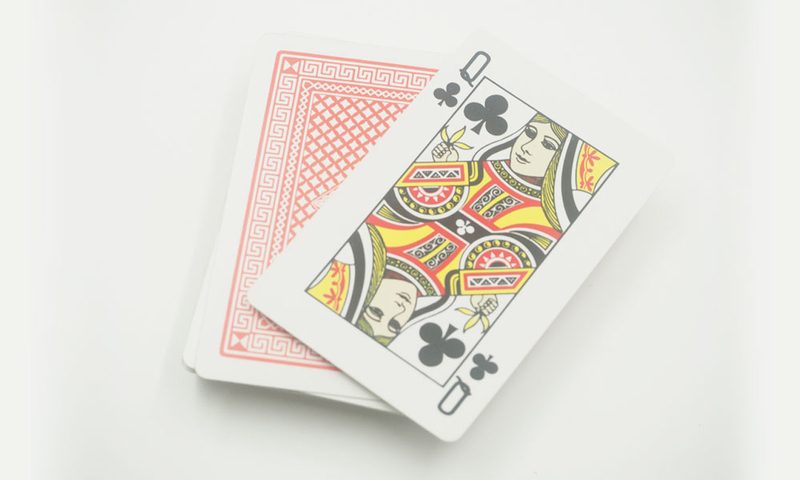 Suit – one of the categories into which the cards of a deck can be divided. Taking turns – friends should take turns and be patient when others are playing. Remember to remind kids that taking turns is an important part of social play and that they should be considerate of their friends’ thoughts and feelings. Although taking turns can make the game longer, it is important to remember it makes things more fun for everyone. 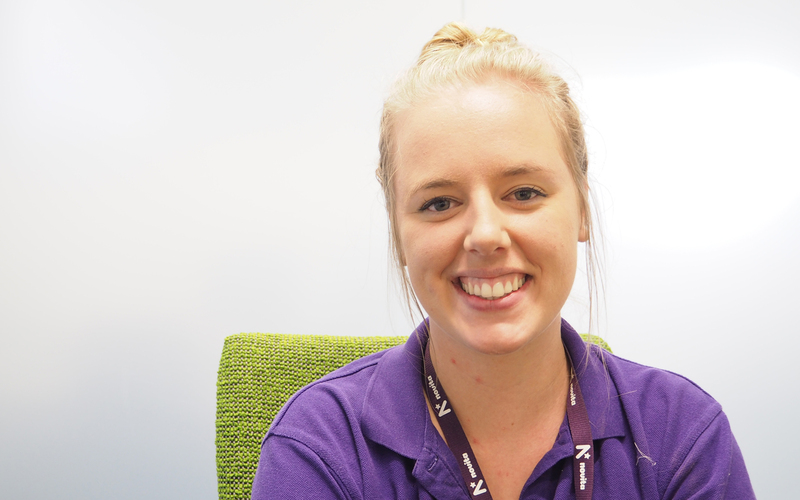 Ask your kids questions – to stimulate learning, ask them why they choose a particular move or card. This method is a great way to help kids enjoy their game-play while learning from the card games provided. If you see your child acting unfairly towards other players, ask them why and see if they can understand why their actions are negative to the game. Cheat – once the game is going, try cheating and ask kids how they feel. This is a great way to learn appropriate game-play and courtesy to other players. Share – when your kids feel comfortable playing these games, encourage them to take the pack of cards to a friend’s house, school or a therapy group. 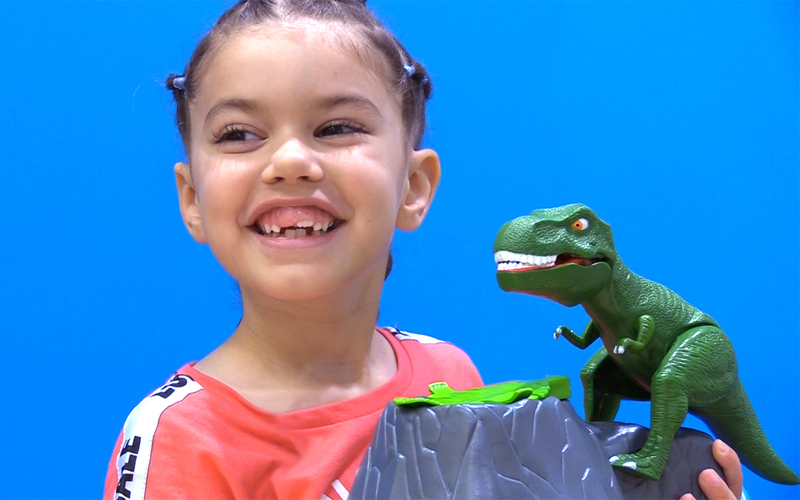 Help kids take the skills learnt from these games to teach their friends how to play. Remember to tell them that the main goal is to have fun and be happy with their friends! Snap is one of our favourite games because it’s just so much fun! The game revolves around winning all the cards by matching the pairs the fastest. For example, if Michael puts down his card on a matching one (i.e., two Jacks), he can call out “Snap” and place his hands on the cards to win the pile! Choose a dealer and get them to shuffle all of the cards in the deck. Once the cards have been shuffled, the dealer should deal a card facing down to each player. The dealer should continue to pass out cards face down until all the cards are in front of each player. The player to the left of the dealer should put their first card face-up in the middle, starting a new pile. When a player sees two matching cards in the middle pile, they say “Snap!” and add the middle pile to the bottom of their deck. End the game when each card in the middle pile has disappeared and it has been won by the successful player. Remember to tell kids to be careful before they call “Snap” because many of the cards can look similar! Snap is helpful in developing communication and social skills because it allows kids to play collaboratively with others. The game reinforces ideas of patience and concentration, encouraging kids to look out for matching cards before they call “Snap!” It is also great for teaching winning and losing behaviour because you can experience both during the game. If you notice cheating or unfair play during Snap, always follow the game with a discussion about what it feels like when a friend cheats or doesn’t play fairly. Crazy Eights is another great game to improve concentration and social skills for our Novita kids. The aim of the game is for players to match the suit or value of their opponent’s card. If they can’t, they must draw cards until they match! If the player draws an “8”, they can use it as a wildcard and place it on the pile to name the suit in play. Use the remainder of the cards to form a draw pile in the middle of the game. Put the first card in the draw pile face up. The first player to the left of the dealer must match that card’s value or suit, for example, if the middle pile is showing a Jack of Hearts card, the player to the left must draw a Jack or a Heart card! If the player is unable to do so, they must draw another card from the middle until they find a matching one. If players have an 8 card, they can use it to pick or change the current suit of the game. The first player to get rid of all their cards wins the game! Encourage a good and understanding attitude when another player draws an 8 and is winning the game. 8 is a valuable card, so remember to look out for this one in your suit or the draw in the middle! Crazy Eights is all about communication as players can choose the suits or values of the game depending on what card they put down. Kids should be encouraged to listen and respect the choices of their opponent by finding a matching card for their chosen suit or value. This kind of play will encourage communication, respect and understanding for other players in the game as kids must pay careful attention to what their opponents are doing in order to win. Crazy Eights is also great for developing patience and concentration skills, as kids must pay attention to what other players in the game are doing as well as what cards they draw! Donkey is a classic card game designed to test patience and memory. The aim of the game is to leave one King (or Queen/Jack, it’s up to you!) in the deck. In Donkey, everyone wins except the person who ends up with the King, so we encourage kids to look closely and concentrate on the cards they are picking up from the pile! Remove one of the Kings (or Queen/Jack) from the deck of playing cards. Deal all cards face-down to each player. If players have pairs of matching cards, they should put them face-up for everyone to see. If a player has three matching cards, only put down one pair and keep the spare card. If a player has four matching cards, put down two pairs. Players with matching cards should offer their cards to the player on the left. The player on the left should then choose a random card from their friend’s pairs. If the player on the left picks a card which matches what they already have, they have to put down the pair for everyone to see. If they don’t choose a matching card from their friend, they have to keep it in their hand and offer it to the next player to the left. This rotation will continue until all cards have been put down in pairs except the Donkey (the King) which is left alone and can’t be paired. The person left holding the Donkey loses the game! Like Crazy Eights, Donkey is useful for improving concentration and patience. Kids must pay close attention to which cards they are dealt and whether they can make pairs with the person sitting on their left. Donkey teaches kids to focus on an objective and be aware of their surroundings and most importantly, to be patient with other players by learning to take turns. Go Fish is a popular game to help improve communication and social skills as it relies on speaking with other players to help further the game. Go Fish promotes these important skills as players must communicate to finish the game successfully. 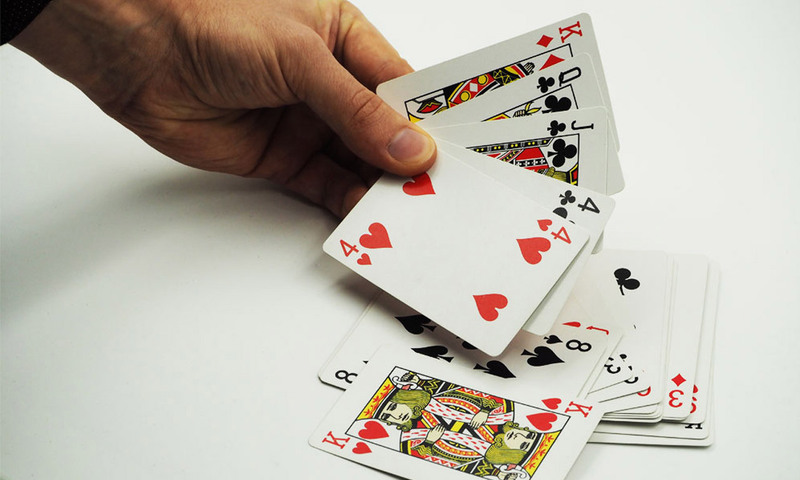 To win Go Fish, the successful player must have the most suits or piles of cards in front of them. Deal seven cards each if you are playing with 2-3 friends. If you’re playing with more friends, deal five cards to each player! Put the rest of the deck spread out in the middle all face-down. Each player must go around in a clockwise order and ask the player to their left if they have a particular rank of card. For example, Ben may ask Sally, “Sally, do you have any eights?” If she does, she must give all of her 8 cards to Ben. The player who has to “go fish” can take any card from the pool. If they get the original card they asked for, (if Ben gets an 8), they get to take another turn. If a player gets four suits from the same rank, they must put the cards up in front of them and have another turn. The game is over once a player runs out of their cards and the pool is empty. The winning player is chosen by seeing who has the most piles or suits of cards in front of them at the end! Go Fish is a great way to learn new social skills as it encourages players to communicate with each other throughout the game. When asking another player about their cards or if they need to “go fish”, kids are learning to socialise in a positive and patient manner. Furthermore, kids must listen carefully to other players’ instructions and should be courteous when asking about cards and not get impatient or frustrated if other players don’t have the cards they want. 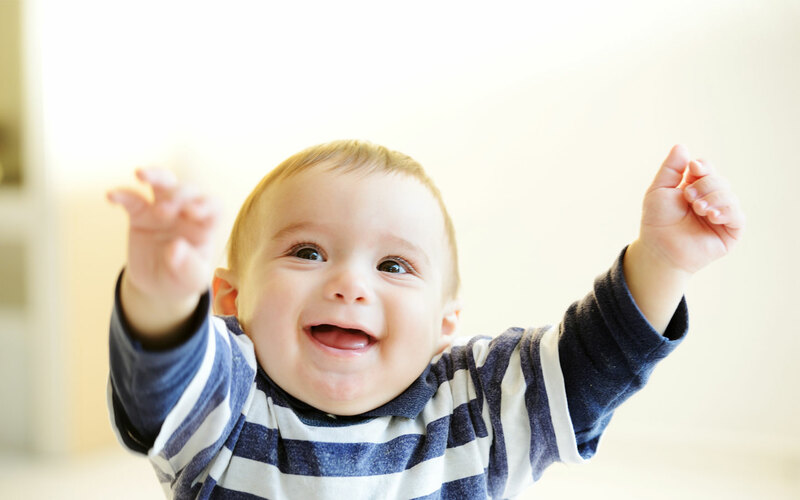 Switch is useful in bettering kids’ communication and social skills. Popularly known as ‘Uno’, Switch is the original form of the game using regular playing cards. The aim of Switch is for the winning player not to have any cards left at the end of the game. Throughout the game, players are tested with different cards designed to make the game more difficult. Each player should be dealt seven cards. The final card is dealt face-up on the table so that everyone can see the remaining stack placed face-down next to it. The person on the left to the dealer is the first to play. Players must put down a card that corresponds with the suit number/pattern in the middle pile. For example, if there is a 5 of Spades on the top of the middle pile, Matthew can put down another 5 card, for example a 5 of Hearts, which would then ‘switch’ the suit to Hearts. The game continues in this way, but players must be aware and knowledgeable of the different characteristics of Switch cards. The game is then finished whenever a player doesn’t have any cards left. 2 – If a player puts down 2, the player to the left must pick up 2 cards from the remaining stack of cards. 5 – If a player puts down a 5, the player to the left must pick up 5. 7 – The 7 card can be used to play a suit. For example, if a player has 7 of Hearts and gets the chance to play it and use all of the other Hearts in their hand. 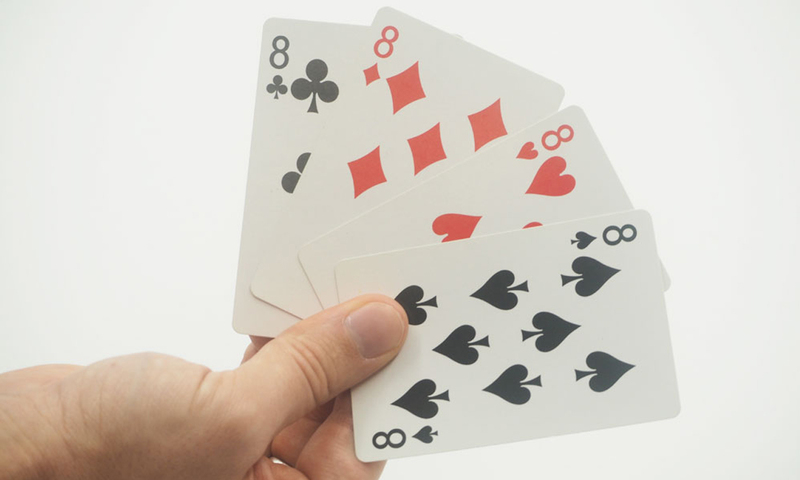 8 – If a player chooses to play an 8 card, they must say “eight” or wait for their next opponent. If the player doesn’t say “eight” they must wait and the next player will go. If the next player has an 8, they must say “eight” to the next opponent and the cycle will continue. Jack – The Jack card can be used to reverse the way the game is playing so it instantly changes directions. Ace – The Ace card has the power to change the suit of the middle pile. If a player gets an Ace, they can choose to change the suit to whatever card they want. Switch is a great game to help kids adapt their communication skills in a social setting. Switch relies on people remembering different cards and calling out their cards when they want to advance in the game. Like Go Fish, it’s extremely important for kids to have strong verbal communication for the game to be successful. For example, when they want to call out an Ace and change the suit of the game. Switch is also a great way to help kids learn how to take turns and not interrupt other players. The idea of Switch relies heavily on what other players are doing in the game. As such, kids should be encouraged to be patient and aware of what their opponents’ movements throughout the game. Snip, Snap Snorem is a game best suited for younger kids learning how to play cards! This game, like a lot of the others on our list, centres on losing all of your cards to win. Snip, Snap, Snorem is based around recognition and patience for players. It is a great way to help newer players understand rules and be courteous to their opponents. Deal out cards to each player until all of the cards have been dealt. Players must sort the cards in their hands by rank (from best to worst!). The player on the left of the dealer must start by placing a random card on the table. The next player must look to see if they have a card of the same rank. If the player doesn’t have any cards of the same rank, the game passes on to the next player in the game. Whichever player places the final card of the rank says “Snorem” and wins the right to start the next round with the card rank of their choice! The person who loses all of their cards ends up winning the game! Put down the cards you have the most of. For example, if you have lots of 8s – put them down in the middle! Snip, Snap, Snorem is an excellent way for younger kids to learn how to play with friends. Kids should have a positive attitude when playing the game. The focus should be on understanding how to play without being concerned about winning or losing! Because of the verbal and quick nature of Snip, Snap, Snorem, kids can learn at an early age about how to contain excitement and be respectful towards other players. Spit is a concentration-based game which is won when a player loses their cards as quickly as possible. The game is an excellent activity for kids as it encourages them to concentrate at a faster pace than some of the other games on our list. We recommend kids go slowly to begin with, but pick up the pace when they are more confident with the rules of the game. Shuffle the cards and deal them to each player until all the cards have been dealt. Each player must deal out five piles of face-down cards in a row in front of them. The first pile has 1 card, the second has 2, the third has 3, the fourth will have 4 and lastly, the fifth pile will have 5. Players must turn the top card of each of their piles face-up in front of them (this is called a “stockpile”). 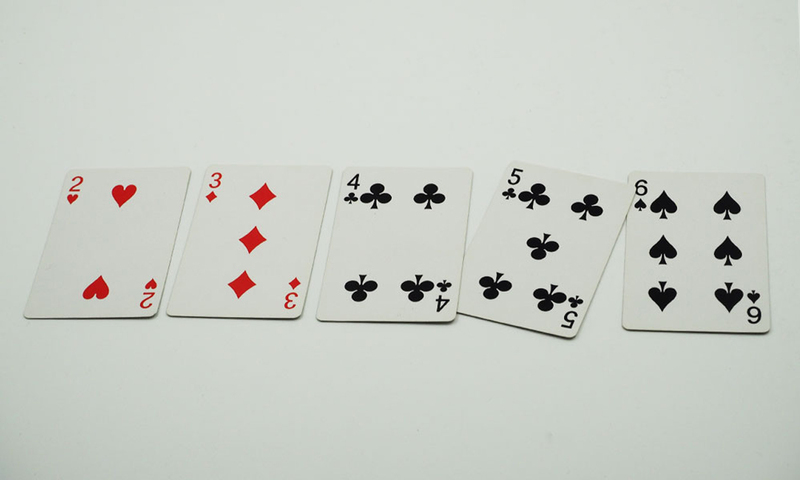 Each player should have eleven cards remaining in their hand – (these are known as the spit cards). Players must arrange their stockpiles so that they are face up. Players must find cards that are the same amount or lower than the cards on their stockpiles. 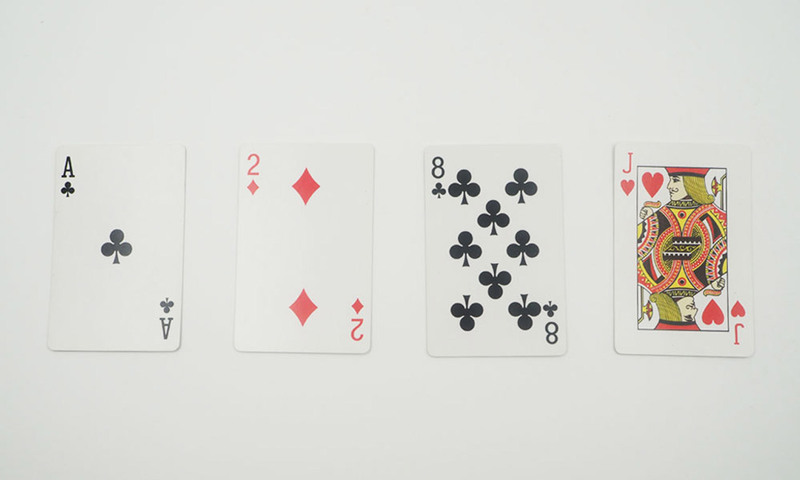 For example, if there is an 8 card, they can either play an 8 or 7. Players must do this as quickly as possible using their own stockpiles or the ones in the middle! Once out of cards, players should quickly yell “Spit” and place their hands on the middle pile with the least cards. The aim of the game is to get rid of all your cards, so the game will continue until people have run out of cards. Although Spit has a silly name, it’s actually quite a serious method to help improve concentration and communication skills. As a game with such a fast pace, Spit is designed to help kids stay calm in the face of a stressful situation and encourages them to think logically and strategically. Because of the quickness of the game, kids should be encouraged to be respectful to their opponents and not allow the pressure of the game to influence their behaviour in a negative way. Sequence is a great game to introduce kids to competitive and social play. With tests of memory, concentration and patience, Sequence allows kids to learn how to be thoughtful players as well as reminding them to wait their turn. The aim of Sequence is to get rid of all of your cards before your friends. Cards are ranked in numerical order starting: 2,3,4,5,6,7,8,9,10, Jack, Queen, King and Ace. The game starts when the deck of cards is dealt clockwise around the group. Remember, that these cards have to be face down. Cards that are dealt in order and are of the same suit make up a sequence. The player on the left of the dealer must place their lowest card face-up. The next player who has the next card in the sequence must place theirs on top of the pile. This will continue until the suit is completed with an Ace. The next round will begin when a player puts down their lowest card. This will continue until a player gets rid of all of their cards! If a player does not have a card which follows the sequence of the game, they can have another turn! Sequence is a great game to help concentration and communication. Kids must pay attention to the suits drawn by their friends and must place the right card in the pile to keep playing the game. Because of the easy skill-set of the game, Sequence is great for first-timers and is a good tool to use when meeting and socialising with new friends. The rules of the game require a lot of chat and can be used as ice-breakers when kids are figuring out their next move! Cheat is an extremely popular game because of how easy and fun it is! The basic rules of the game are to call out anyone you think might be cheating. The game encourages playful and respectful fun and is a great way to make friends with the people you’re playing with. The cards should be dealt out evenly to all players. Put all remaining cards face down in the centre of the playing table as the beginning of the discard pile. 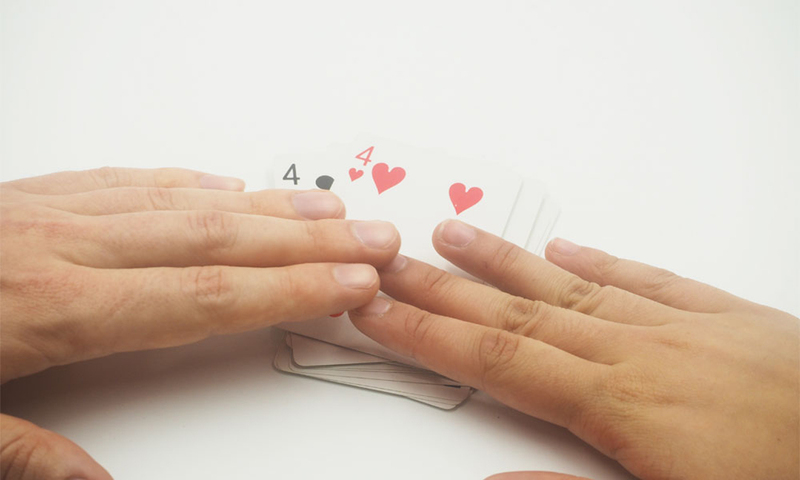 If the player does not have any Aces, he must “cheat” and play non-Ace cards while announcing. If a player doesn’t believe the “cheat”, they can call “cheat!” and the person who placed down their bluff card must show whether they were lying or not. If a player incorrectly blames another player for cheating, they must pick up the entire centre pile. Players who are caught cheating must pick up the entire centre pile and add it to their deck of cards. The person who is left without any cards wins the game. Despite the title, Cheat is actually a great game which promotes respectful communication. Although the game relies on players being distrustful of their opponents, it encourages them to have fun and not take the game too seriously. It’s also a great way of allowing people to get to know each other over some light fun and competitiveness. Concentration is a game that can be adapted to suit the skills and age of almost any player and is a great game to develop association and memory skills. Select a number of pairs of cards that is appropriate to your child’s skillset. We recommend using around 20 pairs for younger children or the whole pack of 52 for our older kids. Parents can shuffle and spread the cards out face down on the table between players using any arrangement including grid form or criss-cross. Kids then should be encouraged to find the matching pairs of cards – players must take it in turns to turn over two cards and let all of their opponents see which cards they have selected. 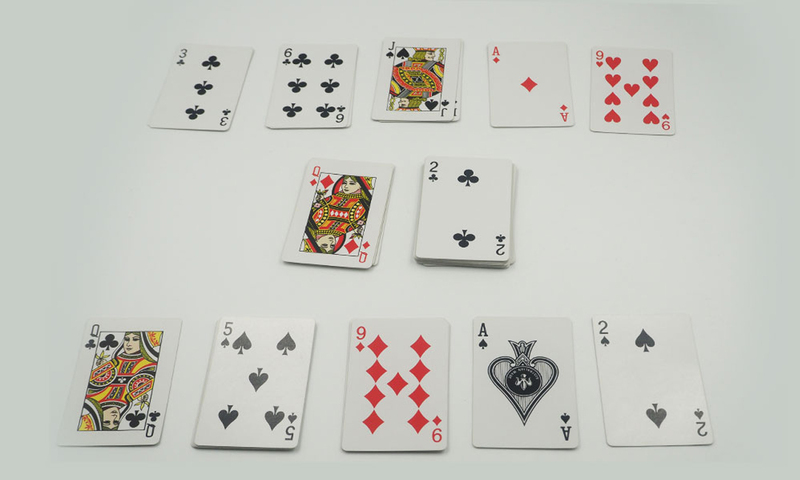 If they do not find a matching pair, players should put the cards back face-down but try to remember what and where they were. If a player finds a matching pair, the player must remove them from the game table and keep them – they will also be allowed to have another turn. When all of the cards have been removed from the table, each player must count up the number of cards that they have collected. The player with the most pairs of matching cards wins the game. Concentration is a great game to help improve association and memory skills. 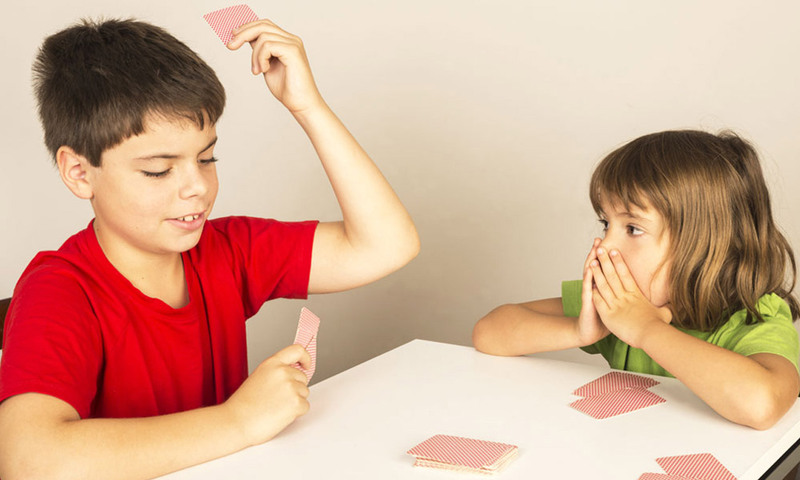 By encouraging kids to remember different pairs across the game table, they are able to improve their concentration skills as well as better their knowledge with association. The game is also a great way (especially for our younger kids) to learn more about playing collaboratively when taking turns and showing others their cards.